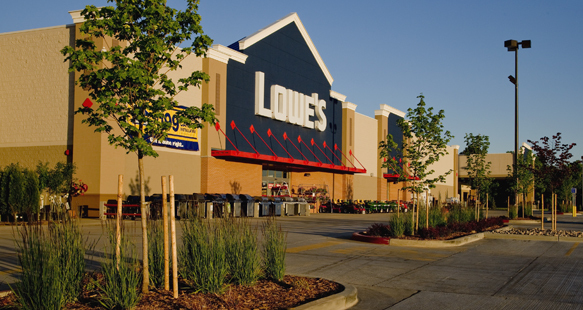 This Lowe’s Supercenter has 127,000 square ft. of retail sales space and a 27,000 square ft. garden center. 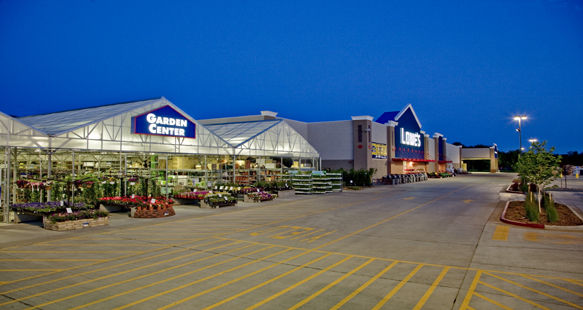 Xeriscaping is incorporated into the landscaping for efficiency and variety. R&O dealt with winter conditions and difficult soil conditions while constructing this project. 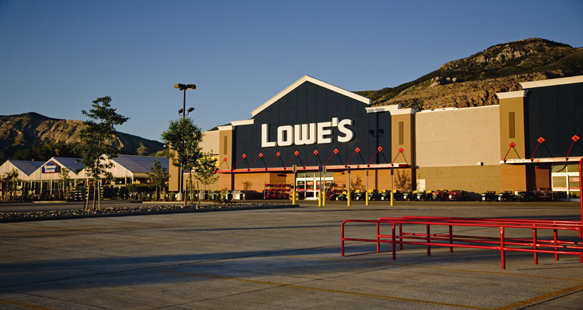 The project, however, opened as scheduled. 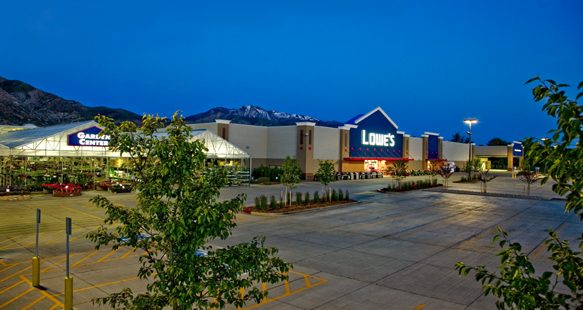 This is one of 14 Lowe’s Home Improvement projects that R&O has built in the Western US.